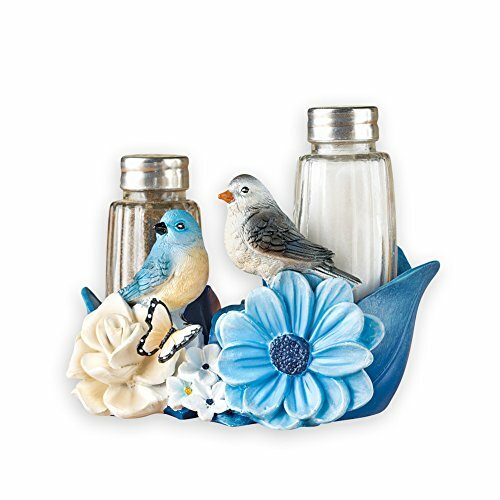 Do you love birds or know a bird lover? 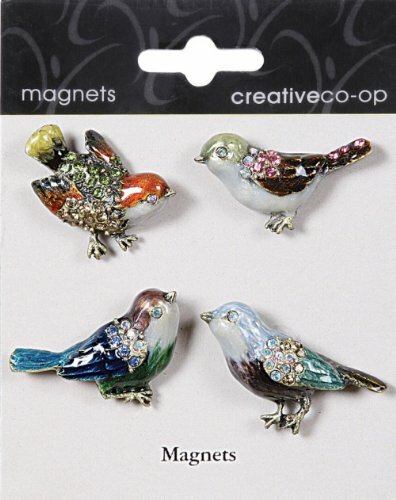 These pretty jeweled bird magnets are sure to please! 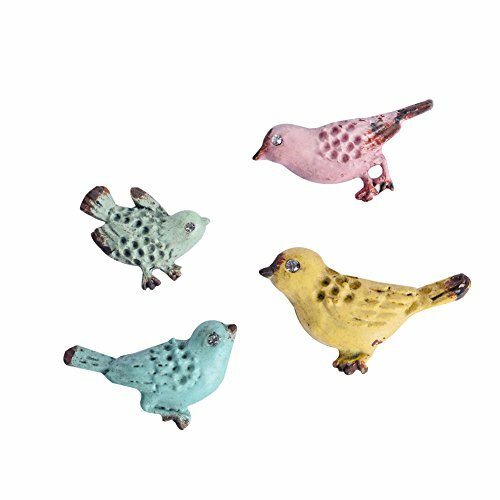 Made of pewter these colorful little birdies almost look like a fancy brooch but they are magnets! 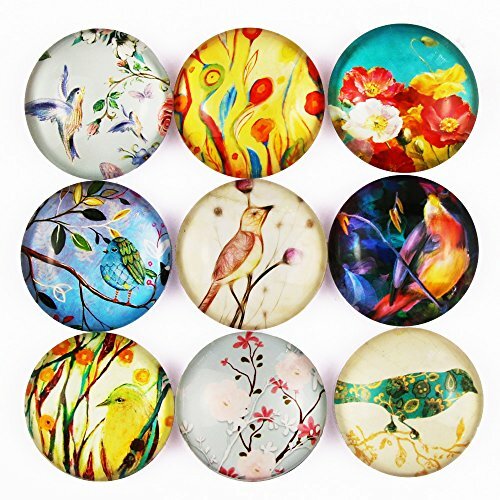 Each magnet is unique in detail and color and each set also varies. 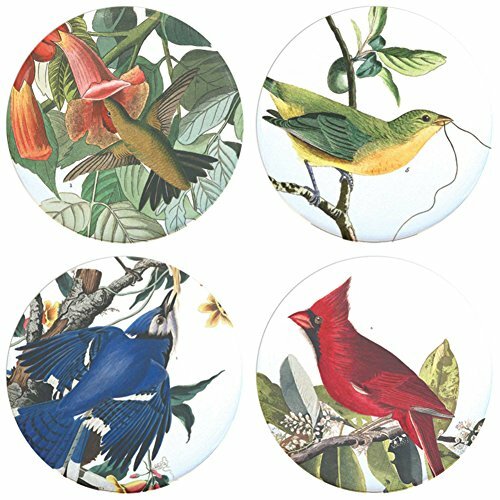 These beautiful birds would make the perfect gift! 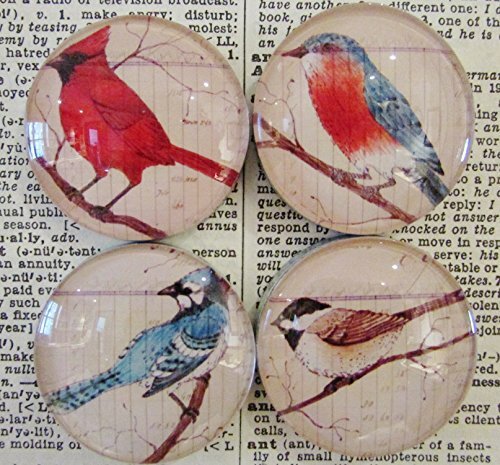 Set of 4 magnets. 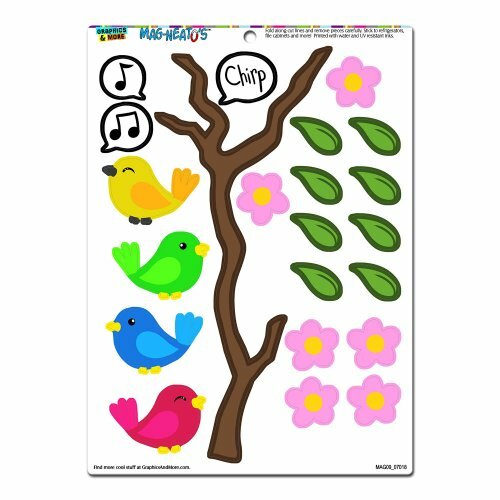 Each magnet measures approx. 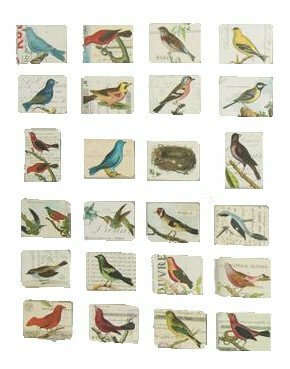 1-1/2" in diameter. 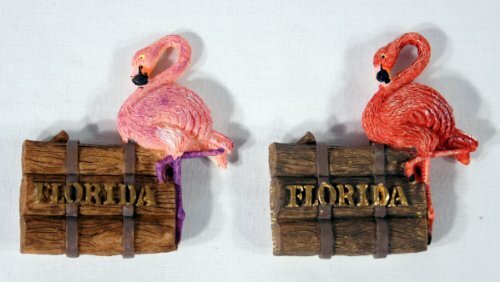 Makes a great gift or stocking stuffer! 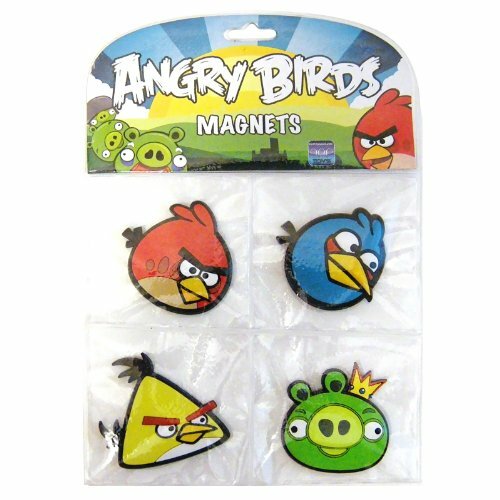 The birds and pigs of Angry Birds are on the loose with this pack of 4 magnets, based on the popular mobile app!